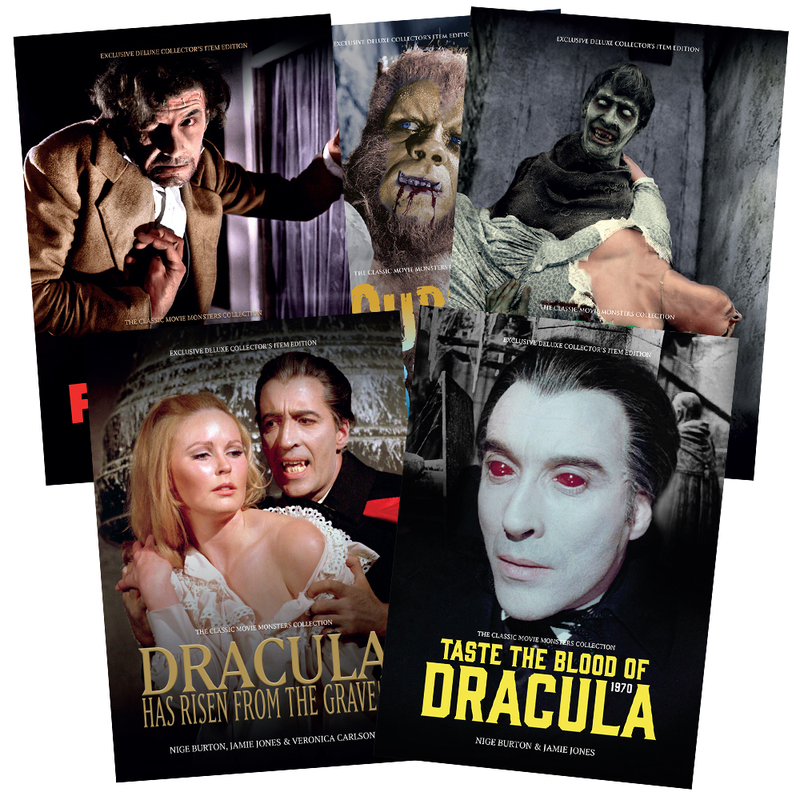 Five Hammer Horror movie Ultimate Guide magazines, packaged in a luxury presentation box – the ideal way to discover our luxurious magazine guides. This movie guide box set is the perfect companion for a fresh viewing of some Hammer Horror classics. Each luxurious full colour movie guide is packed with images, information and behind-the-scenes facts that tell the story of the cast and crew that turned each movie into an unforgettable experience. 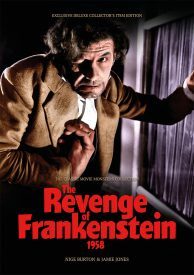 The Revenge of Frankenstein – our journey into the shocking, thought-provoking second instalment in the Baron’s story has plenty of surprises. 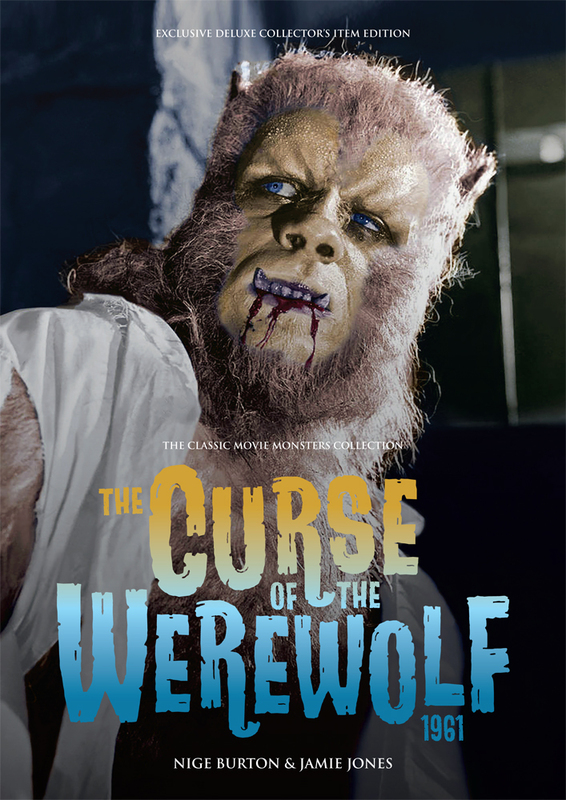 The Curse of the Werewolf – a vibrant guide to Hammer’s venture into werewolf lore which had difficult origins, but spectacular results. 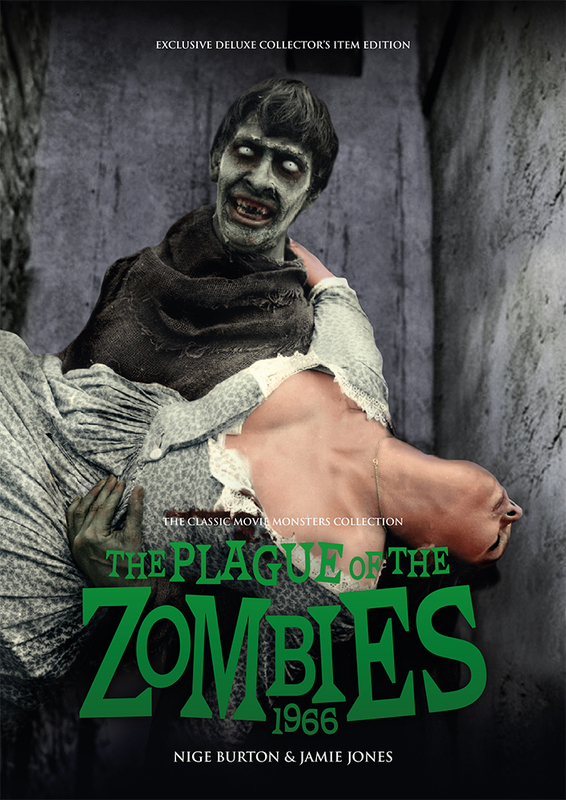 The Plague of the Zombies – rediscover the zombie classic that put a fresh spin on the living dead. 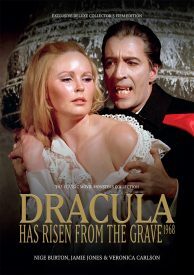 Dracula Has Risen From the Grave – beautifully lit and boasting a raft of excellent performances, this is a strong and stylish entry in the Dracula series. 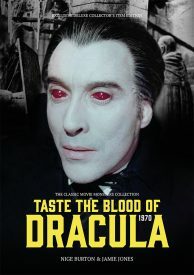 Taste the Blood of Dracula – Hammer’s vampire lore takes an even darker turn in a much-loved ensemble piece. Luxury presentation box at no extra cost to keep your issues pristine. 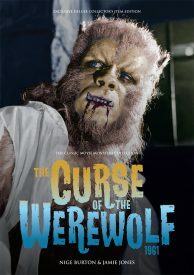 Lower shipping than buying all the guides individually. 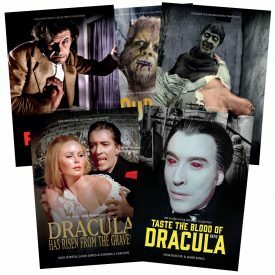 Our Hammer Horror magazine guide box set is the perfect way to complete your collection of Classic Monsters movie guides. For more details of what’s inside, check out the individual product pages. 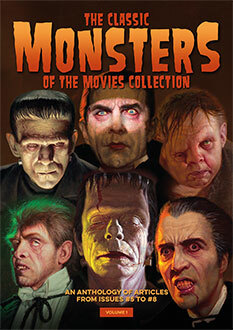 These books are AMAZING !